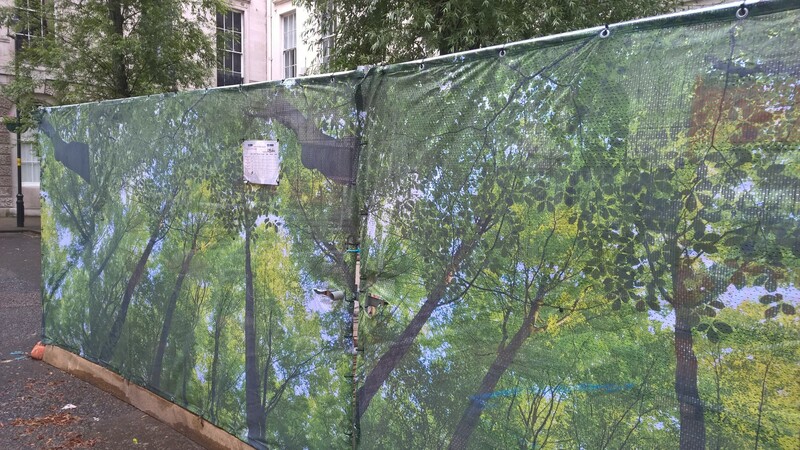 Hoarding boards are used to help keep the site more secure, the hoarding boards are strong, versatile and could easily be moved around site. 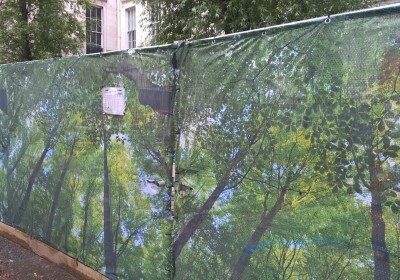 The compound fence was changed in consultation with the local stakeholders to improve the image of the site. 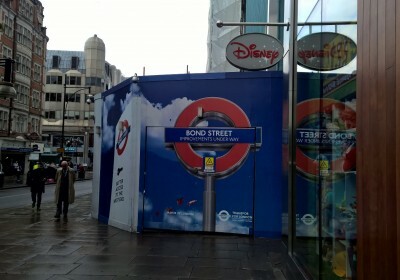 The hoarding boards have been painted blue so that the fences would blend in with the surroundings. 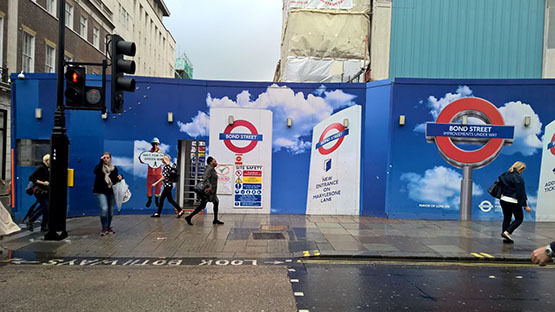 Installing the hoarding caused problems during the construction process; these problems affected the public, the local businesses and the transportation. 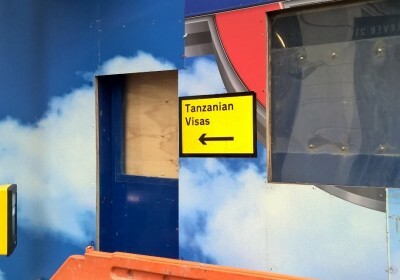 Adjacent to the Tanzanian High Commission – The hoarding boards had to be moved to create more space for the workforce which meant that the boards had to be moved closer to the High Commission Building, 3 Stratford Place. 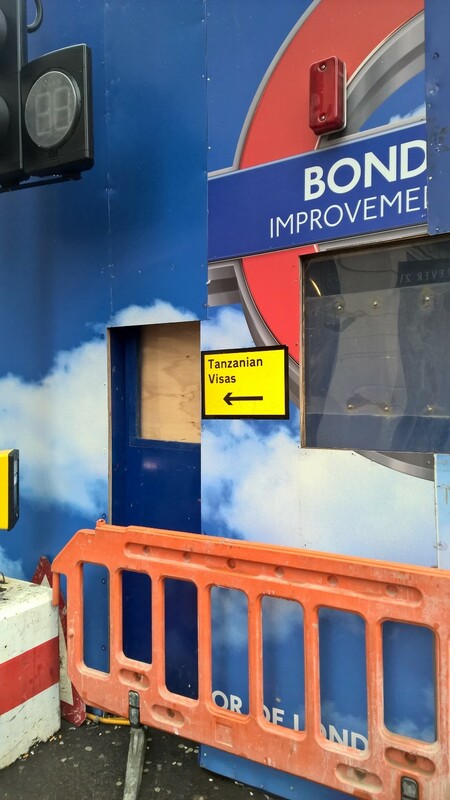 To ensure that the building was not blocked, clear Perspex was used for half the hoarding height, however additional Visa office signs were placed on the boards. 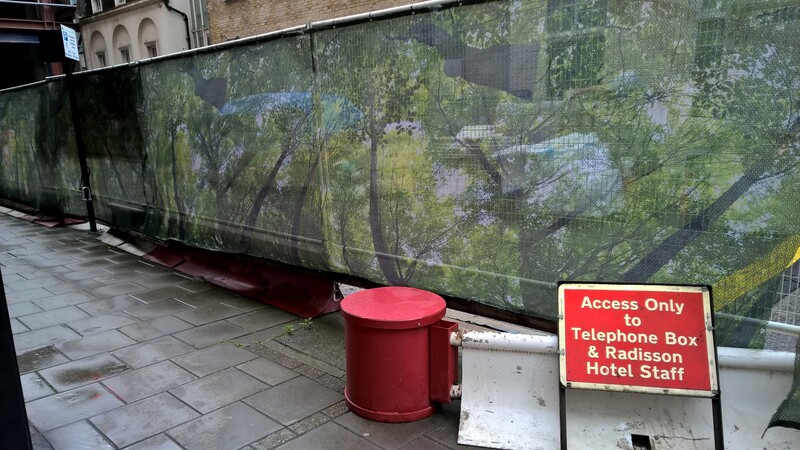 Radisson Hotel, Marylebone Lane – This area is used for deliveries and collections to site, however it is also used as a storage area for site cabins and plant equipment. 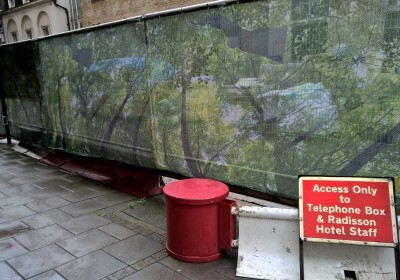 The hotel is adjacent to Marylebone Ln with the bar area of the hotel close to the site entrance which caused a big concern for the hotel manager due to the customers having their views blocked by the equipment left on Marylebone Ln. With consideration an Ivy Leaf cover was used to hide all the plant and equipment which improved the outlook to the satisfaction of the hotel. 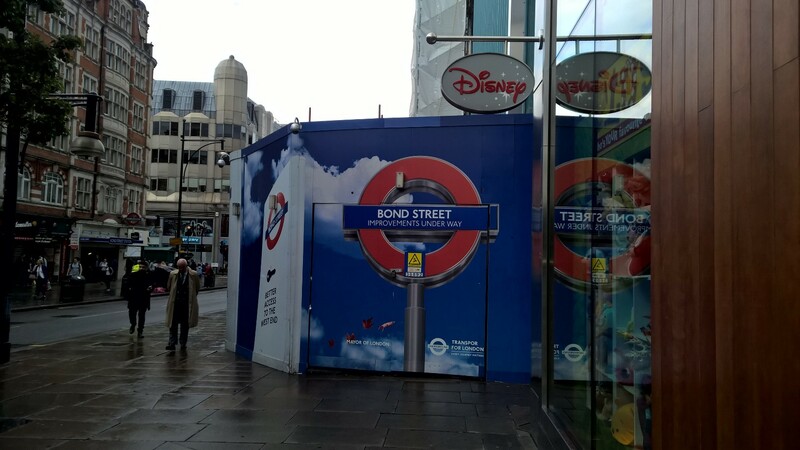 Disney Store, Oxford St – The hoarding boards had to be moved out towards the public footpath which blocked parts of the window of the Disney store. The boards were then painted in Disney green colour.